The incident allegedly occurred Tuesday evening in Nashville. 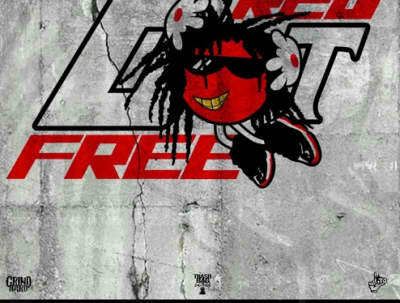 Starlito raps over Rihanna and Kanye West instrumentals on his Red Dot Free mixtape. Watch Starlito’s bleary “Insomnia Addict” video, both a depiction of sleepless anxiety and a personal mission statement. 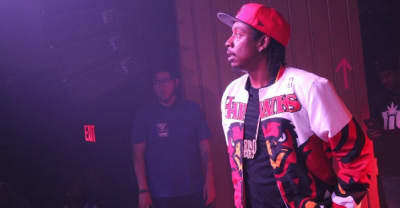 Nashville cult hero Starlito pulled a Beyoncé and dropped an unannounced free mixtape last night.